Are You a Power Twitter and Instagram User? Do you like to take photos, shoot video and post your adventures on Twitter and Instagram? 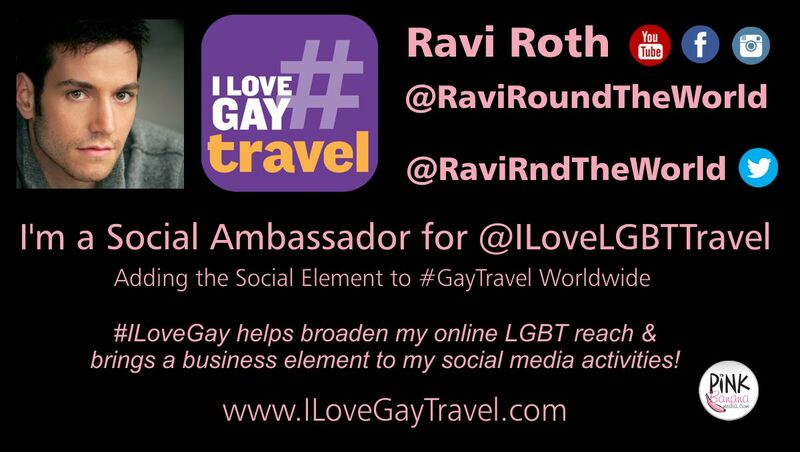 Are you participating in conversations on Twitter and Instagram, relevant to #GayTravel. 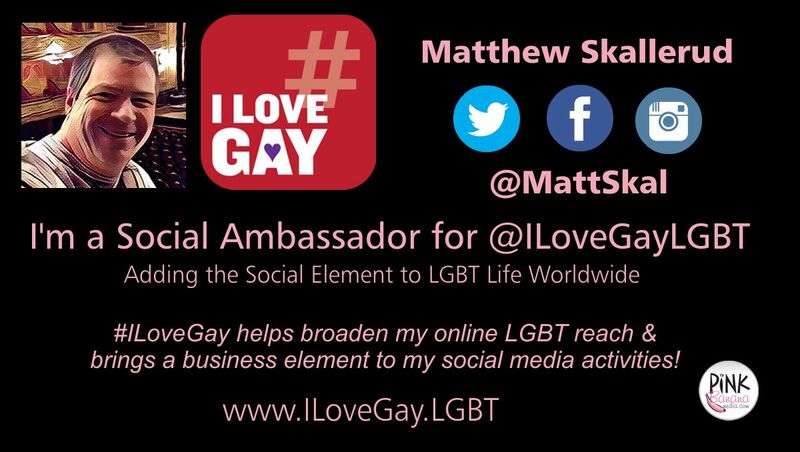 Apply to become an #ILoveGay Ambassador! 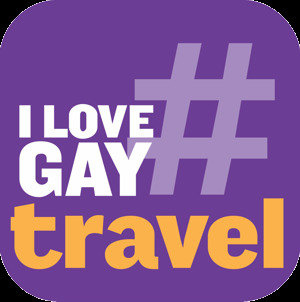 Once you're on board, whenever you hashtag your posts with #ILoveGay and/or connect with our main profile (@ILoveLGBTTravel) ... we'll make sure to engage with your posts, liking, commenting and retweeting via the #ILoveGay network, making sure your posts are seen by OUR AUDIENCE! In addition, we get invited to a wide variety of LGBT events, as well as plays & musicals, meals, movies and so much more, which we can pass your way as an official ambassador. 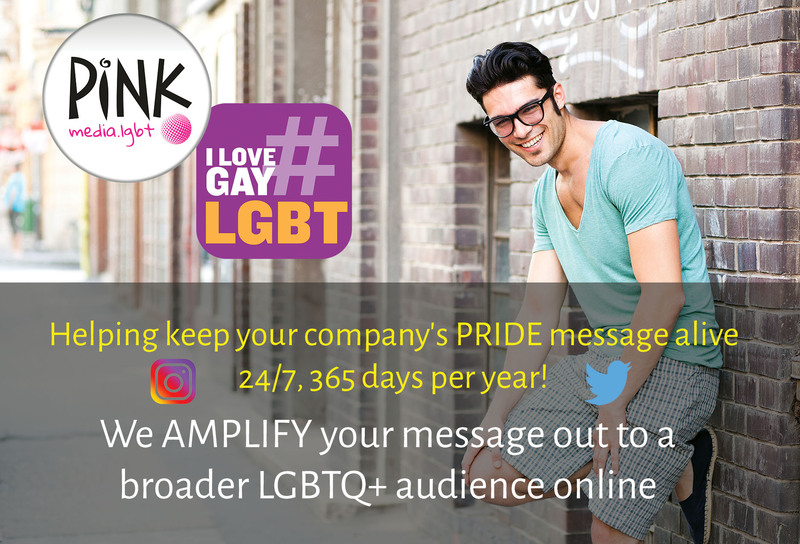 Working with our broader #ILoveGay Network, including @ILoveGayMovies, @ILoveGayFoodies, @ILoveGayTheatre and more, we are able to get your posts out there to a highly relevant, targeted and interactive LGBT audience. We also have a strong regional network, including @ILoveGayPS, @ILoveGayLA, @ILoveGayNYC and more. Hi, Matt. I just wanted to drop a line and say how wonderful this brand ambassadorship has been already in the first 24 hours. 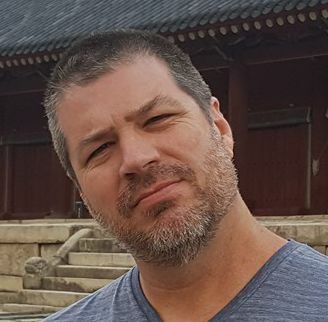 Thanks to the #ILoveGay ambassadorship, I connected with someone on Twitter who is interested in being a client and has thus introduced me to three other LGBTQ+ businesses in Kansas City who may want video production services. I couldn't have imagined this working it better already. Thank you! Local tour guide - some of our #ILoveGay followers are coming into town for their first time and they're looking for someone to show them the ropes - where to stay, where to go, what to do and what to see. 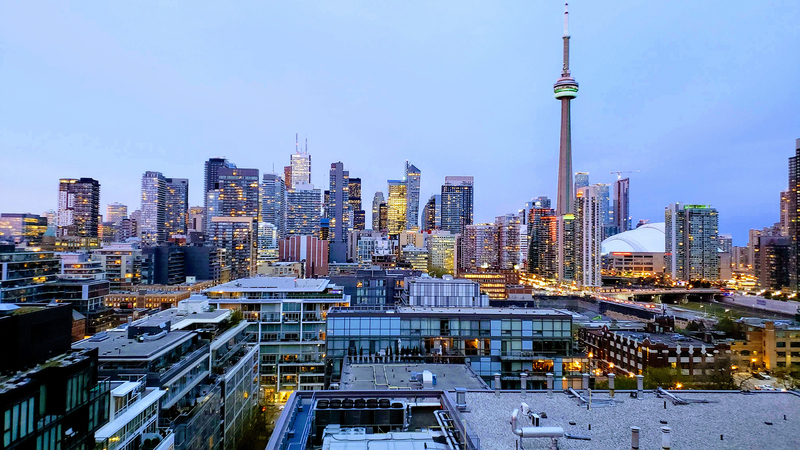 We think locals make the best city guides! If you'd like to help, either via Twitter or in the real world, let us know and we can recommend you to these folk as opportunities come our way. Optionally, we offer a variety of ways for you to make some money as an ambassador as well, as seen here... send any local business our way and simply let us know you've sent them. Earn a 20% commission for as long as the business remains a client. 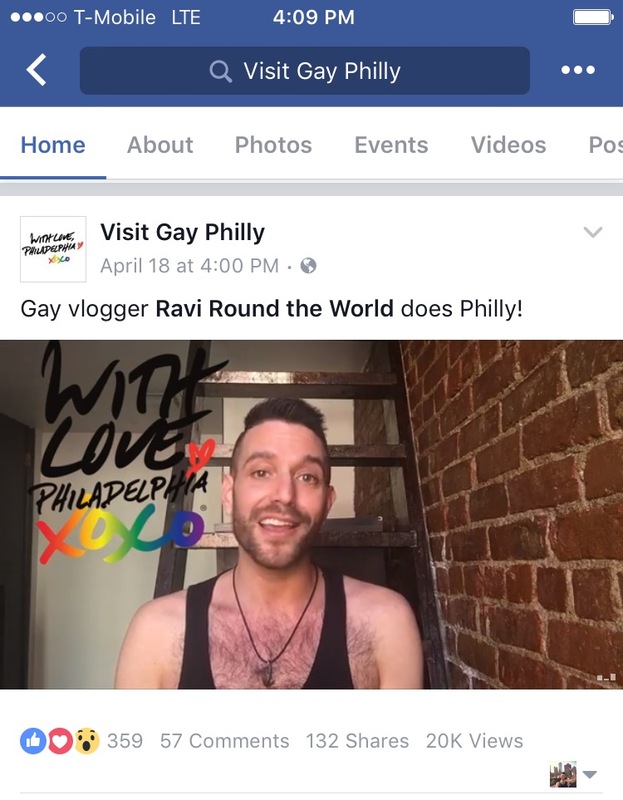 In addition, we do get clients paying us for LGBT influencer outreach, as explained in more detail here. Recent programs we've done for clients can be seen here. You would be considered for these money-making opportunities as well. 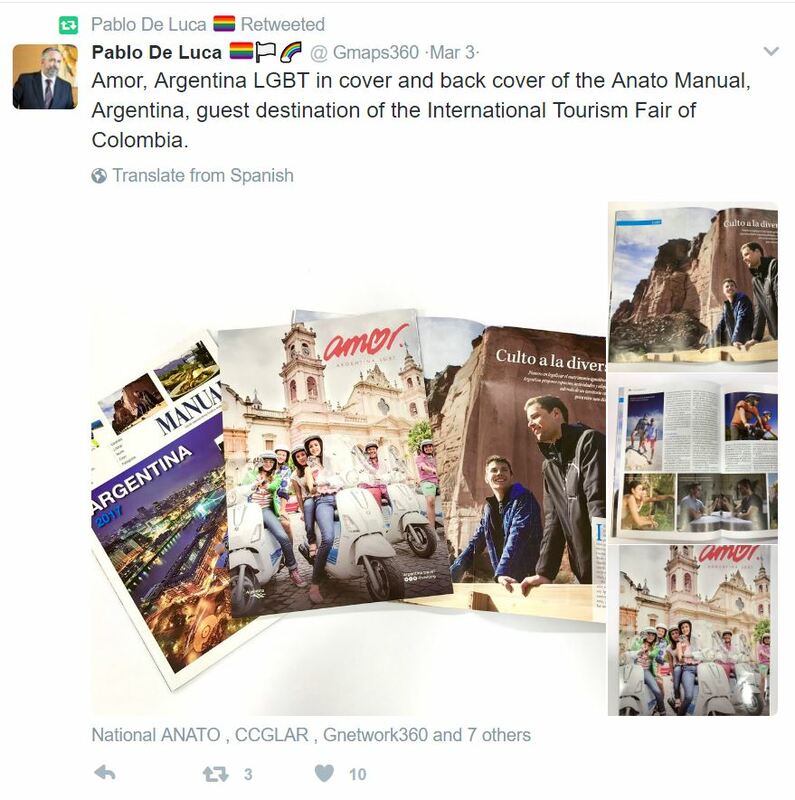 NOTE: For a few Tips & Tricks on how to maximize your #GayTravel and #GayTravel Tweets and Instagram posts, check out our article here. There are two ways for us to view the posts you'd like our editors to consider for posting... hashtagging #ILoveGay and/or using one of the appropriate profiles you'd like for us to ReTweet from, such as @ILoveGayNYC, etc. To get a better sense of #ILoveGay and how it fits into the "Twitter Ecosystem", check out this article here. Interested in pursuing our #ILoveGay Ambassador Program? Contact us here to get started.